NLTG are proud to announce the launch of two new Apprenticeship Standards. Improvement Technician Level 3 and Improvement Practitioner Level 4, develop the latest Lean and Six Sigma improvement techniques, making an impact throughout any organisation. As used by Land Rover, BAE, Lloyds TSB, Aviva, BT, and M&S amongst others, they cater for a diverse range of sectors including: manufacturing, aerospace, finance, insurance, automotive, banking, engineering, food products, IT, property, telecoms and retail. The Apprenticeships deliver a guaranteed improvement to any company, as learners are required to complete an improvement project which clearly shows a business benefit to the organisation. 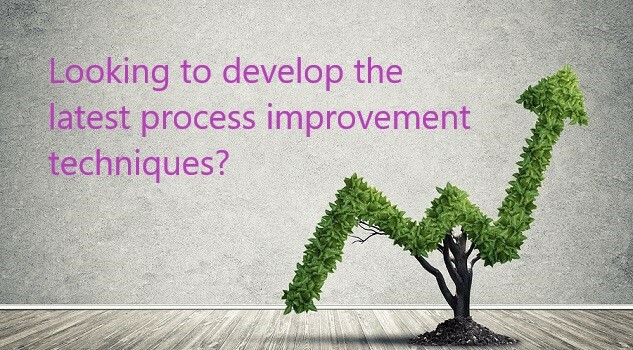 Using a blend of Lean, Six Sigma, project and change management principles and tools, to identify and lead the delivery of change across organisational functions and processes, our Apprenticeships are delivered entirely in the workplace, to minimise disruption and maximise impact. Our process improvement Apprenticeships are ideal, whether you’re looking to upskill existing staff of any age, or to recruit new talent. Programme information is available by clicking the links below.